My name is Dexter Richardson, and I am the CEO of Richardson Management, Inc. The mantra of Richardson Management is to empower people and companies, plain and simple. Richardson Management, Inc. was born out of my experience of working as an attorney, corporate coach, teacher, public speaker, and minister. It was through these various work and life experiences that I realized that people and organizations often fail to maximize their potential because they need empowering. At Richardson Managemet, Inc. we want to assist in that empowerment so that people and organization truly thrive rather than survive. The Richardson Management, Inc. approach starts with meeting our clients specific strategic needs for real empowerment. At Richardson Management, Inc. we work to develop approaches and strategies that work for you or your company instead of a pre-packaged models. At Richardson Management Inc. we want to see people and organizations experience change and transformation. We believe that when people and organizations are empowered it creates a new and invigorating environment for numerous possibilities and outcomes. Over the course of my professional life I have had the opportunity to work as a teacher, minister, attorney, and corporate coach. These experiences have assisted in my own personal and professional growth. These experiences also assist me in working with my clients. I earned a BA degree from Loma Linda University, a M.Div. degree from Andrews University, and a JD degree from the University of North Carolina at Chapel Hill. I completed coach training at Corporate Coach University coaching program. 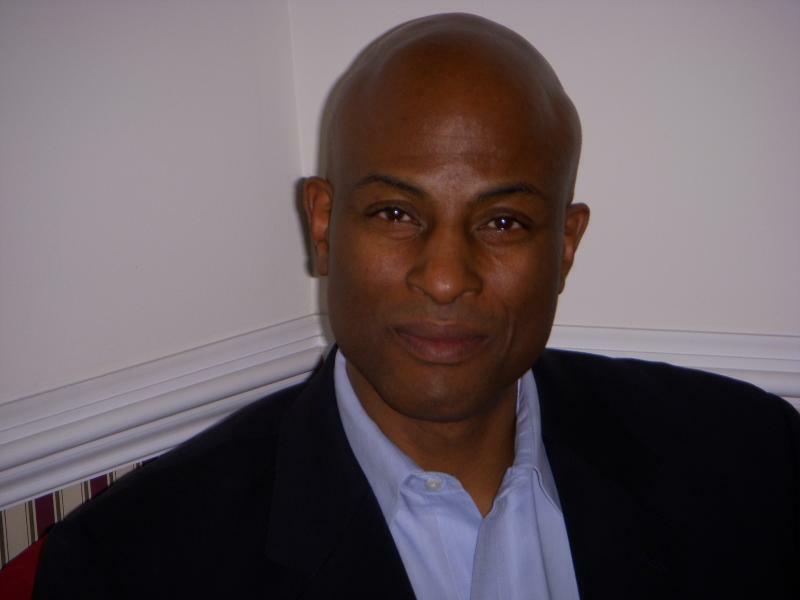 Dexter Richardson of Richardson Management, Inc.